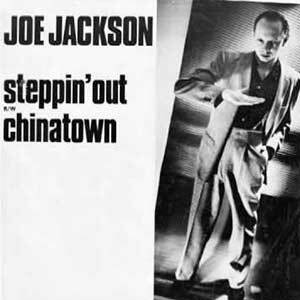 c. The song was written by Joe Jakcson himself. It was released as the second single from his fifth studio album “Night and Day” (1982). The single reached number 5 in Ireland, Canada and in Billboard Hot 100 chart in the United States and #6 in the UK.